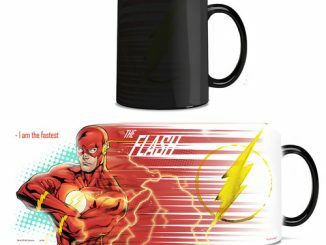 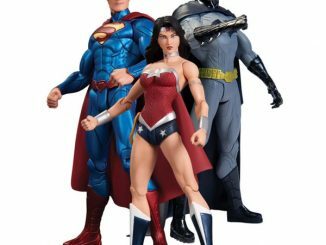 There’s a major universe-shattering event rocking through the DC Universe (yes, another one), and the DC Comics Trinity War Morphing Mug lets you enjoy the colossal battle between the major super-teams as you enjoy your morning coffee. 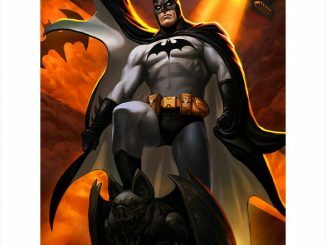 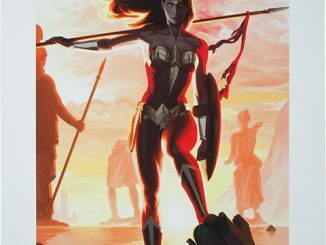 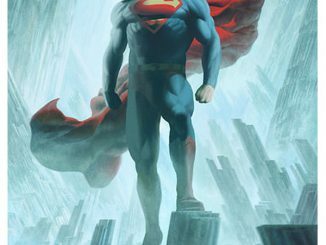 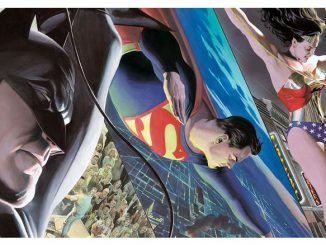 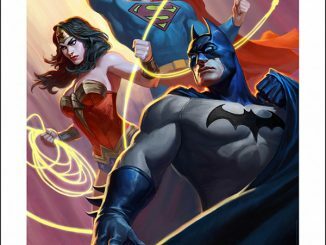 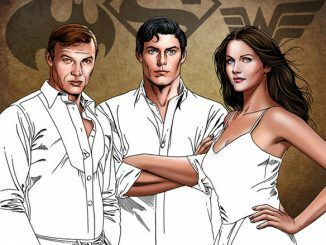 Trinity War is an eleven-issue comic book story that involves the Justice League, Justice League of America, and Justice League Dark, along with Phantom Stranger, Pandora, and the Question (collectively known as the Trinity of Sin). 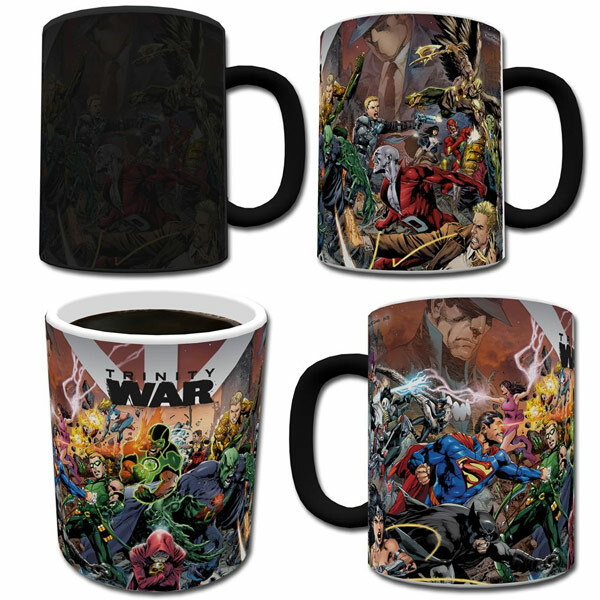 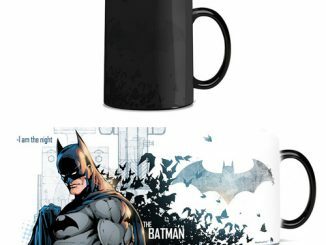 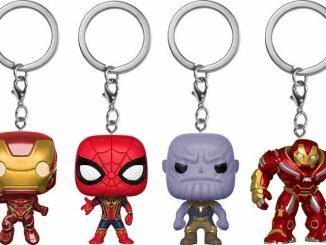 The story arc can be summed up with the comic banner that shows the three groups of heroes getting into a major throw-down with each other, and the temperature-sensitive mug puts that battle in your hands, with the plain white mug revealing the scene as it heats up. 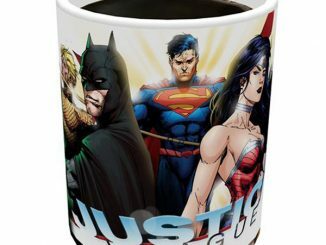 Start your day with Aquaman, Batman, Catwoman, Wonder Woman, Superman, The Flash, Green Lantern, Green Arrow and many more with the DC Comics Trinity Wars Morphing Mug for $18.99 at BigBadToyStore.com and $22.99 at eBay.com. 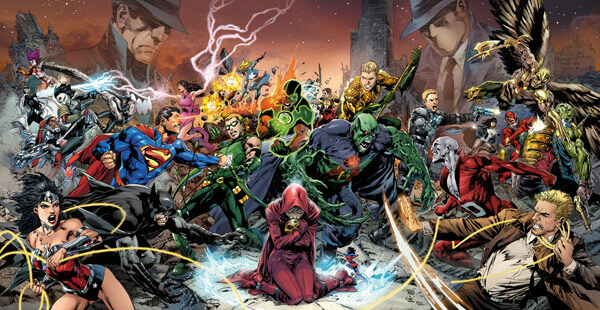 It will be available September 2013 but can be pre-ordered now.